According to media reports, DHA Multan received more than 2500,000 applications for booking of various sizes of residential & commercial plots. DHA received more than 1.5 billion rupees in the form of non-refundable registration fee. This is unfair on part of DHA to be unable to upload balloting results right after the ceremony was conducted and the results were finalized. If you see the ratio of total balloted plots against total received applications, more than 95% people failed to win plots out of the balloting. 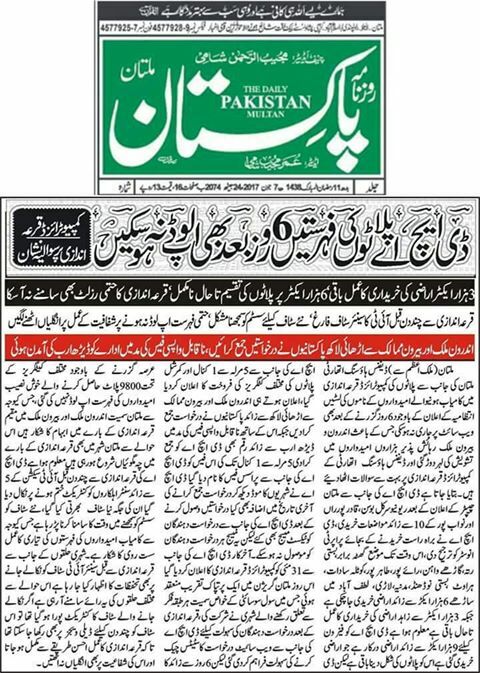 This massive scale of failures has added to people's discontent on DHA's procedures, and also we hear murmurs all around the web and social media as people are raising question on the transparency of the balloting process. DHA Multan has tried to respond to these questions by clarifying their procedure which start from open registrations, then it comes to listing down members and intimating them via sms or email. 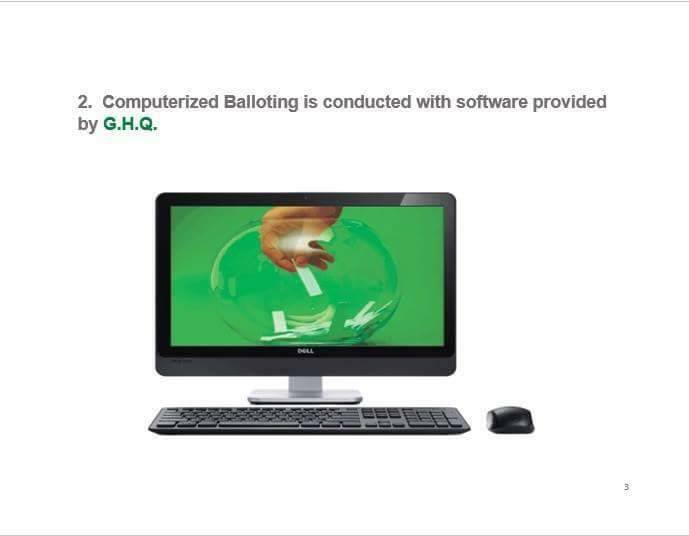 Balloting is openly done with the help of a software provided by G.H.Q and then the results are compiled and published on website. 1- Why did it take so long for DHA to compile balloting results, and why are they still unable to finalize results? 2- Why some authorized agents claim to have had maximum success rate in balloting while general public faces maximum failures? 3- Why did DHA accept so many applications for just 9800 plots and charged non-refundable registration fee? Just to make easy money? 4- Why did DHA Multan launch bookings before taking possession of all the land required for DHA Multan (claimed by Daily Pakistan)? DHA must understand that it is a successful housing authority due to the trust of people who invest in DHA without having any fear of fraud or irregularities in its processes. Examples like DHA Multan cause people to lose their trust on this institution and many people are calling the whole balloting process a fraud.